Wake Up Happy Tips to Get You Going in the AM with a Smile! Stress levels, habits and lifestyle — among many other factors —hugely impact sleep patterns. Skimping out on rest is bad for your health and mood, but sleep quality is just as important as the hours you log while snoozing. When you wake up after a good night’s rest, it’s easy to bounce out of the right side of bed. When that’s not possible, follow these tips for an equally cheerful morning. Rise and shine! Your brain sends all different kinds of signals in response to sensories, which can affect your mood for the better with a few easy tricks. For example, bright, juicy, punchy colours like fuchsia, red, orange and yellow help get adrenaline flowing, giving an instant energy boost. 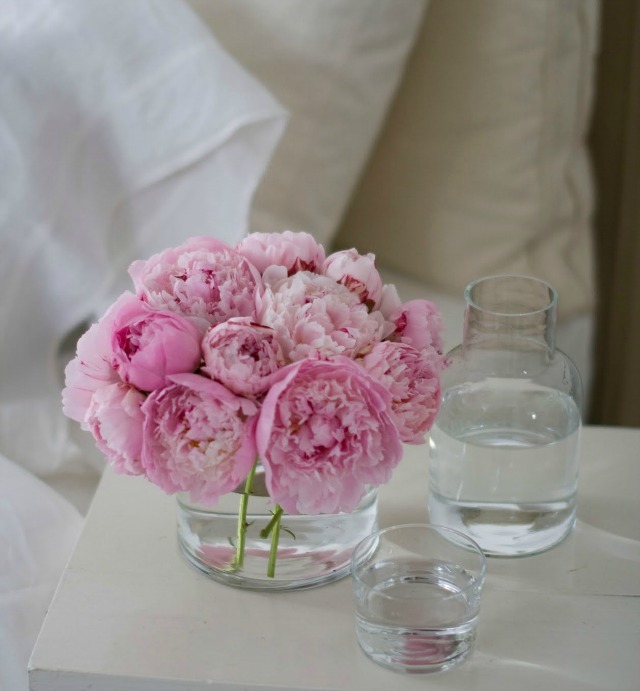 Additionally, the sight and smell of fresh flowers can majorly perk you up first thing, bolstering spirit. It’s the most tempting thing in the world, but avoiding the snooze button on your alarm will allow for a more peaceful and happy morning. Instead, set your alarm 15 minutes later, log the extra time getting quality, deep sleep, and get up as soon as your alarm goes off. When you open your eyes, meditate positive thoughts and envision you living out your day happily. Give yourself the joy of a small treat, like a fancy latté, everyday and get excited about it when you wake up. Thinking happy thoughts makes for a happy am. Downing a glass of lemon water first thing has a ton of benefits, both inside and out. Your body needs hydration when you first wake up to replenish levels lost after sleep. Kick starting your metabolism, lemon water also detoxifies for a fresh, happy and healthy start to your day. 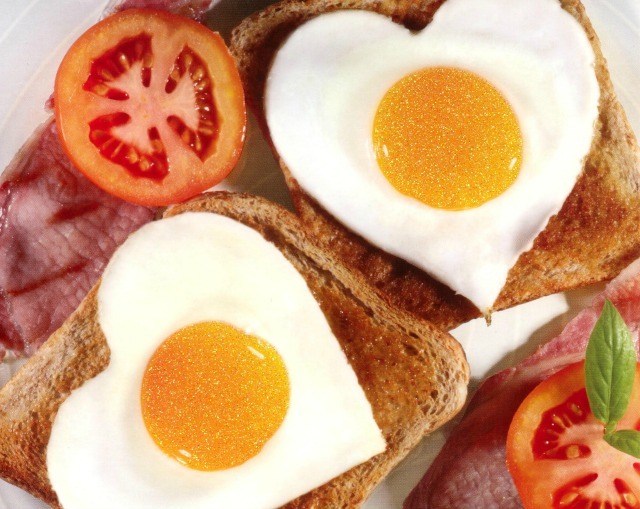 Eating a breakfast you enjoy is also a great way to cheer up your morning as well as improve health, because everybody knows how bad skipping breakkie is for you! Take your eggs sunny side up — meaning, in sunlight. Daylight signals your bioclock to halt production of melatonin, the sleep hormone, giving more energy. Sunshine also boosts serotonin, the happy hormone, ensuring your morning is a upbeat one. ← Happy Scalp, Happy Hair!